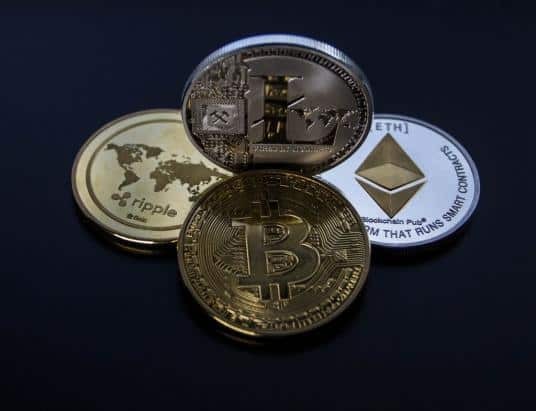 Binance, the cryptocurrency exchange behemoth, has announced that it will delist four cryptocurrencies. 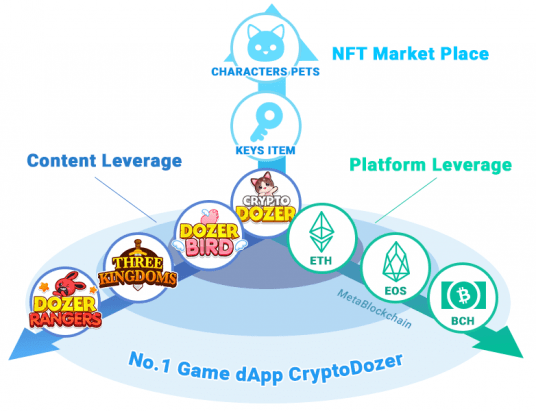 More specifically, Bytecoin (BCN), ChatCoin (CHAT), Iconomi (ICN) and Triggers (TRIG) are the coins on the chopping block. This announcement was made in a recent blog post by Binance, which outlined the decision to delist the aforementioned digital assets. Binance stated that the relevant coins would cease trading at 10:00 AM (UTC) on October 12th. However, the withdrawals of the coins and tokens will continue to be supported until November 12th. 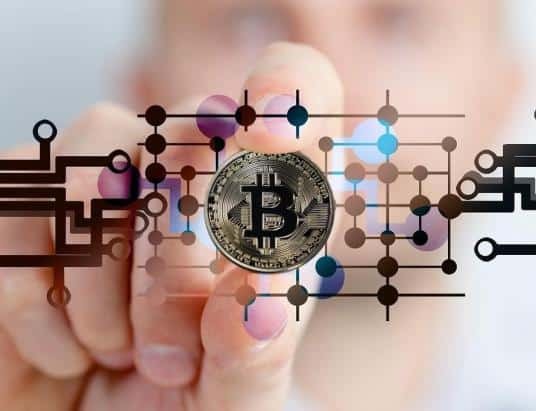 The reasoning behind delisting these particular coins was reportedly due to ensuring users’ safety on Binance. 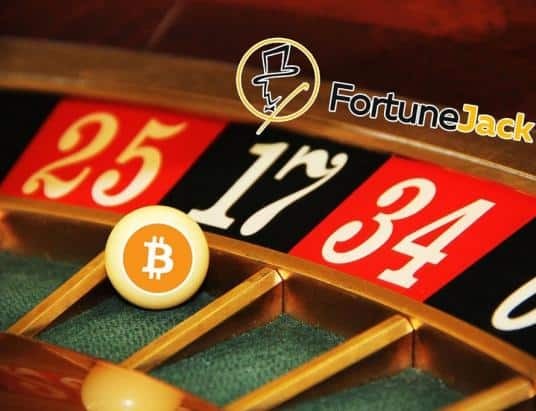 Nevertheless, Binance supplied a comprehensive list of the criteria which it employed to come to this decision. Binance supposedly took into account the teams’ ”commitment to the project[s]”, the ”quality and level of development activity”, as well as ”network/smart contract stability”. Moreover, they also pointed to ”level of public communication and activity”, ”responsiveness to [Binance’s] periodic due diligence”, ”evidence of unethical/fraudulent conduct”, and ”contribution to a health and sustainable crypto ecosystem”. Furthermore, Binance noted that they continuously monitor projects and coins on the platform. If a coin or token appear to fall below the quality standard imposed by Binance, Binance stated that they will put the coin under ”further review”, as well as potentially delist the asset. The latter would appear to be what has happened with BCN, CHAT, ICN and TRIG, although it is unclear exactly what coins violated which criteria. Binance has also commented on the delistings on Twitter, tweeting that it was a ”very painful decision” for the exchange to make. 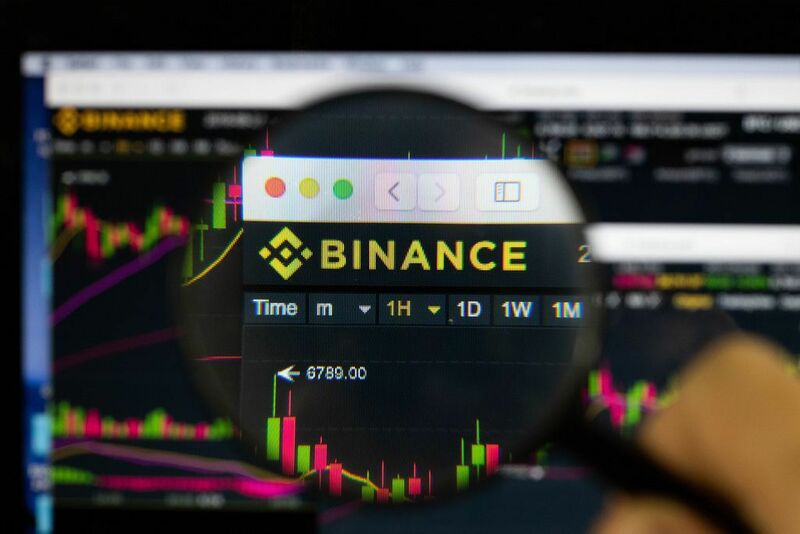 Nevertheless, Binance also stated that these four delistings were ”it for now”, meaning that they do not foresee that additional coins will be removed in the near future. Moreover, Binance noted that the reasoning for delisting all four coins at once was to avoid ”drip-feeding” the delistings to the public. Binance also added that they want to see projects make ”constant progress, and updates” – indicating that at least some of the coins may have been delisted due to developmental inactivity. If indeed accurate, then this would appear to be in the best interest of the platform’s users, as Binance themselves indicated in their statement. The prices of the four relevant coins have also plummeted drastically following this announcement. 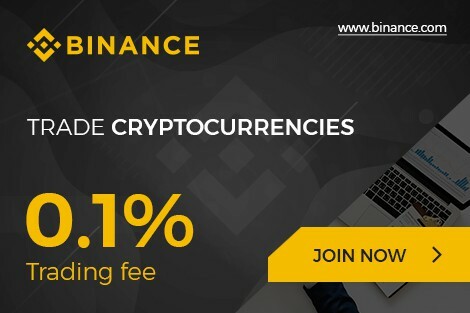 In other news, this comes as Binance recently made some waves with the news that they would be donating all of the exchange’s listing fees to charity.